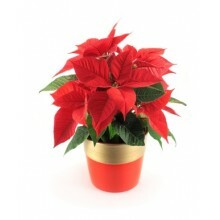 Here in Brazil, Christmas is colorful and tropical! 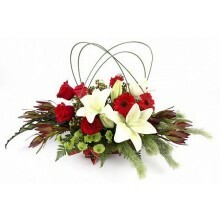 Our Christmas themed flower bouquets and arrangements are gorgeous and full of Christmas traditions. 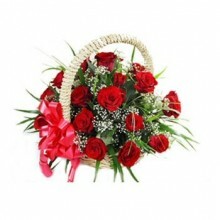 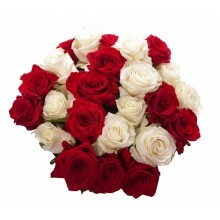 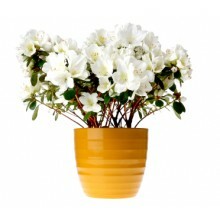 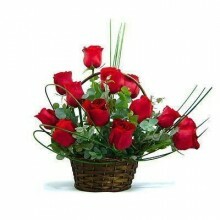 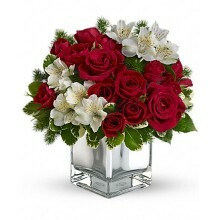 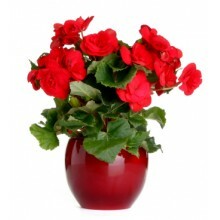 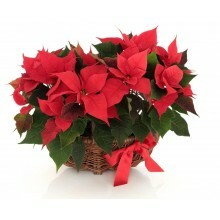 Whichever holiday bouquet or arrangement you send them from Floresnaweb it will be a success!